As I am primarily a long exposure guy I am thinking I really need to get a camera with live view. 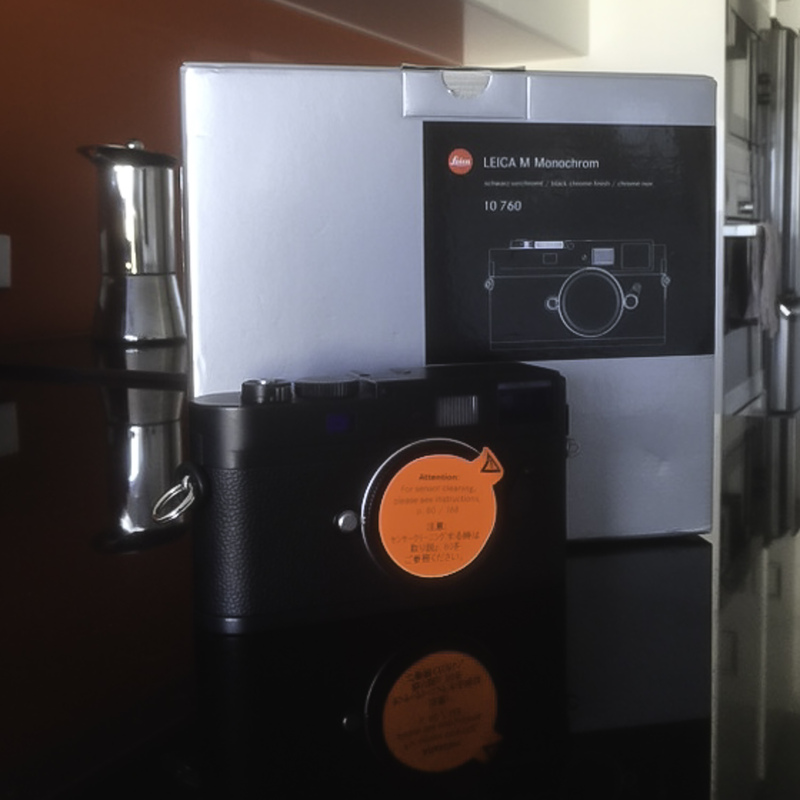 So am thinking of selling my my near new Leica Monochrom. Purchased this year from Photo Warehouse, is in mint condition and only has 1515 actuations. Would look at a trade as well, maybe even a swap for a similar condition M-240. Am interested also in Sony FF gear.